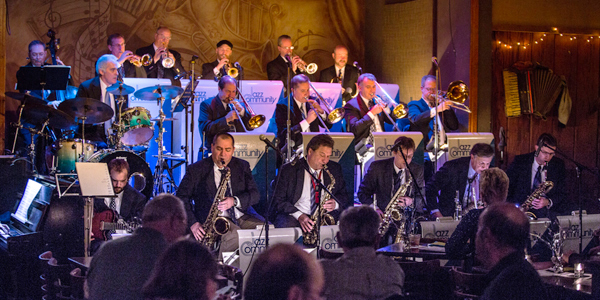 Welcome to the home of the Jazz Community big band, an 18-piece band playing the music of Count Basie, Stan Kenton, Thad Jones and many more. be rewarded for your support! become a member of our Loyalty Program! Great food and drink; reservations accepted. 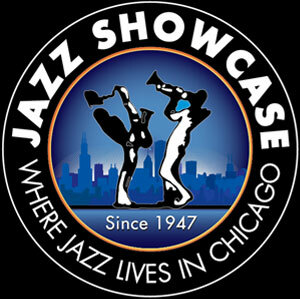 Please support the future of jazz, by joining us to hear the Niles West HS Jazz Band. These fine young musicians will be performing at 7 pm, opening for Jazz Community, who will take the stage at 8 pm. Please support the future of jazz, by joining us to hear the Hinsdale Middle School Jazz Ensemble. These fine young musicians will be performing at 7 pm, opening for Jazz Community, who will take the stage at 8 pm. Enjoy a 15% discount at Bar Louie, before, or after, the show! Discount applies to all regular-priced menu items. Just mention Jazz Community Big Band. Please support the future of jazz, by joining us to hear the Wheeling HS Jazz Band. These fine young musicians will be performing at 7 pm, opening for Jazz Community, who will take the stage at 8 pm. Peruse our past performances . . .